I’m one of those people who likes to use body wash. Unfortunately, body wash costs more than bar soap and there are lots of nice bars of soap that aren’t available as body wash. This conundrum was the inspiration for my latest tutorial – homemade body wash from a bar of soap! 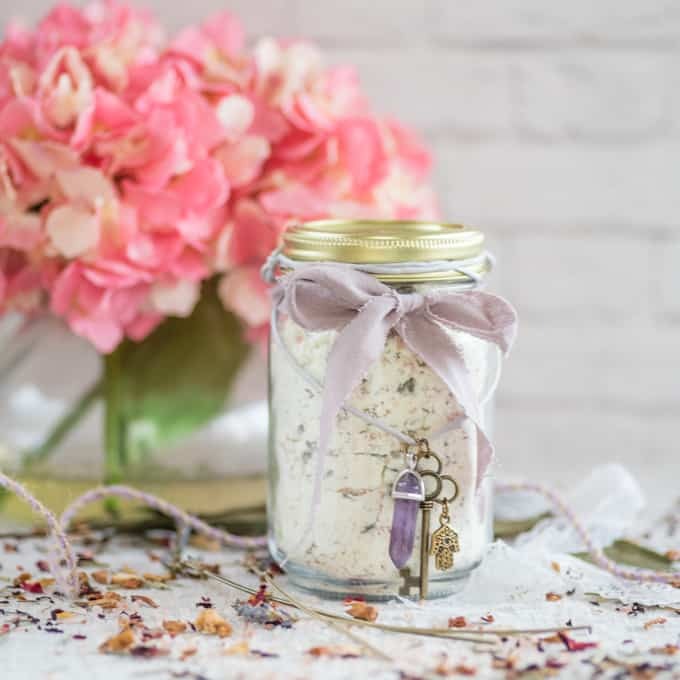 Because you can customize this homemade body wash with your favorite scents, this body was could also make a great homemade gift idea! Plus, it’s so amazingly easy that you’ll be wondering why you’ve never made body was before. 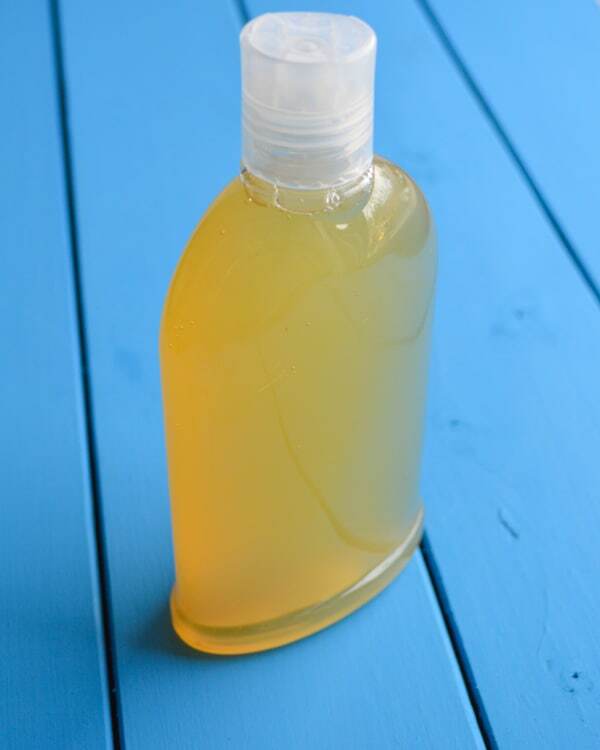 Making your own body wash is fun, easy, and affordable! Making body wash can also be better for you and the environment. Reusing a bottle for body wash reduces the amount of trash going to landfills. Hooray! Additionally, homemade body wash, even from a premium bar of soap, costs less than purchasing ready-made body wash. This recipe is for homemade body was without castile soap or glycerin. I’m not kidding when I say it’s incredibly easy. It’s literally a two ingredient body wash with just a bar of soap and water! What do I need to make my own body wash? I highly recommend going with an Environmental Working Group top rated brand like Makes 3 Soap or a trustworthy classic like Dr. Bronner’s. About 2 cups of water. Use filtered or distilled water if you’re concerned about your tap water. A bottle for your new body wash.
Reuse an old bottle or look for a BPA free plastic or glass one. I am absolutely loving the Blaire Bottles brand because they have plastic in light-blocking amber and beautiful cobalt blue! They’re way sturdier than your ‘average’ plastic bottle and easy to reuse time and again. 1. Grate your soap using the coarse side of the grater. 2. 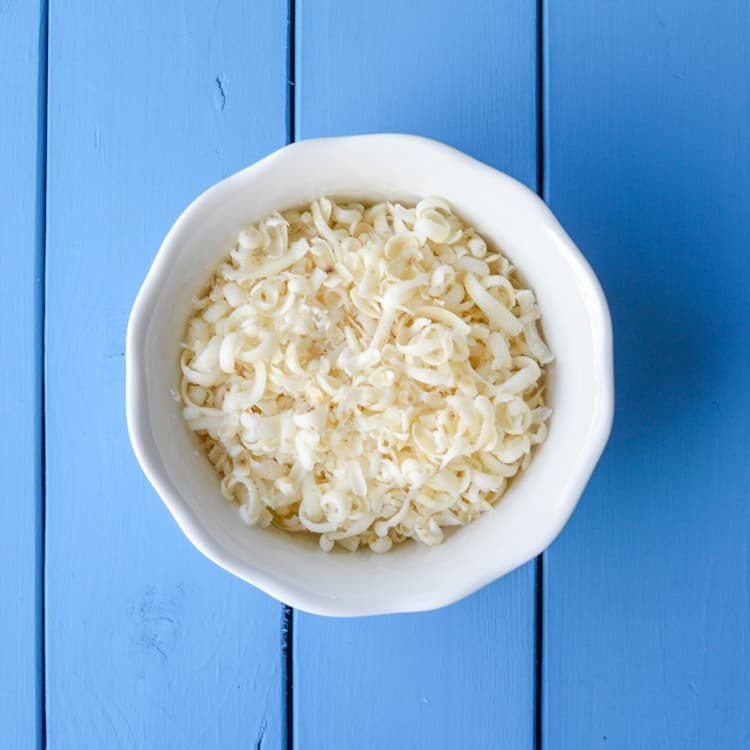 Place the grated soap and about two cups of water in your saucepan and heat on medium, stirring as necessary, until the soap has fully melted. Depending on your bar of soap, 2 cups may not be enough water and you might need to add more water later, but start with two cups. You can always add more water, but it’s tough to take away! In my experience, 2 cups is sufficient for a smaller/regular bar of soap, but if you have a large bar you may need more water. 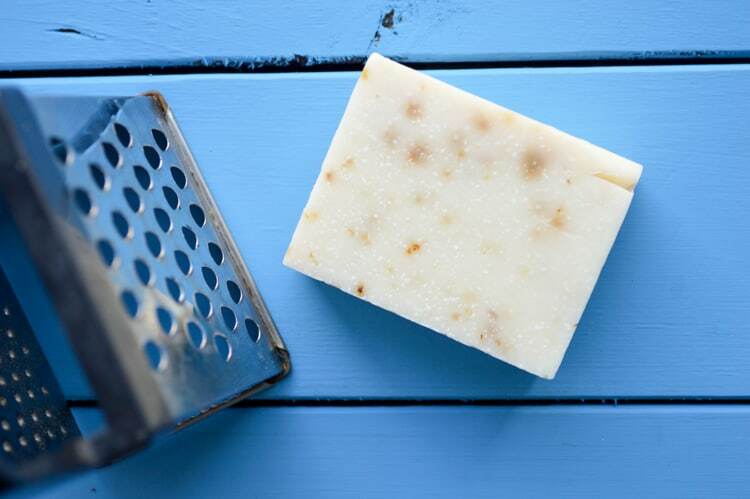 Additionally, different soaps melt differently, so you may need more or less water for a different bar of soap that’s the same size as a previously used bar. 3. If you’re using essential oils, remove the melted soap from the heat and stir them in. 4. Allow the mixture to cool. It should cloud up and become more solid. (It will ultimately end up looking somewhat milky – in the photo below the body was wasn’t fully cooled and solidified yet.) Whenever it’s sufficiently cooled and you’re satisfied with the texture, transfer it to your body was container. If it is too solid, remelt it and add a little extra water. 5. Use and enjoy or give as a gift! You can obviously use any bar of soap you’d like, but I recommend a high quality bar with natural ingredients. I know I mentioned this before, but I can’t stress it enough! Even if you pay $2 or $3 for a nice bar of soap, you’ll still be saving lots of money compared to the price of commercial body wash and you’ll have a higher quality product. I currently use Dr. Bronner’s soap for washing my hands, face, and body wash. I love their products! The tree tree oil soap keeps my face more clear than any ‘acne face wash’ I’ve ever used and I love that the unscented soap is gentle enough for my entire family. I’ve done the math and they’re more economical for us, too. 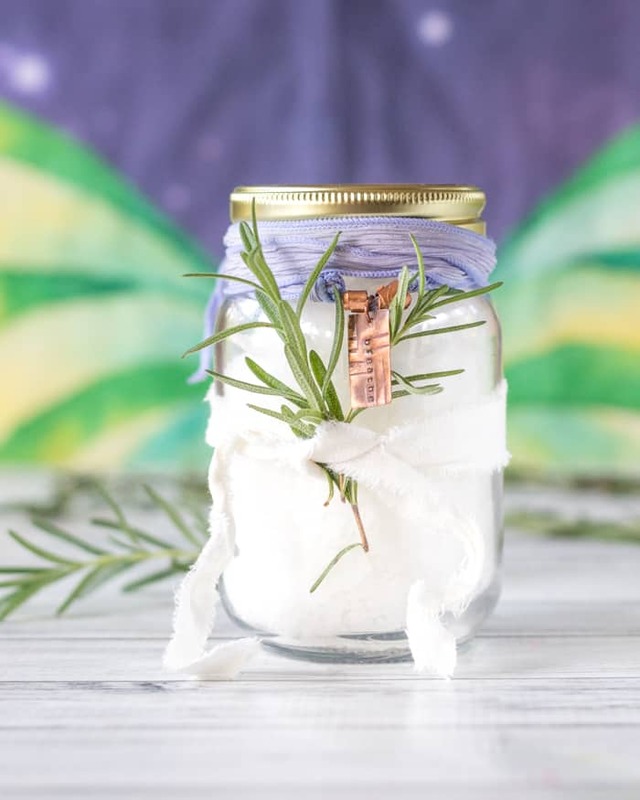 If you enjoy making your own self-care products, then you’ll also like these tutorials! Have you made your own soap before? It takes slightly more effort than making body wash, but it is totally doable. How about body wash? Feel confident and ready to try? 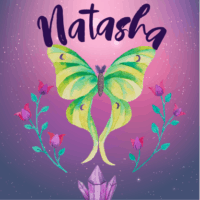 If you don’t – feel free to ask me questions! I’m always happy to help. 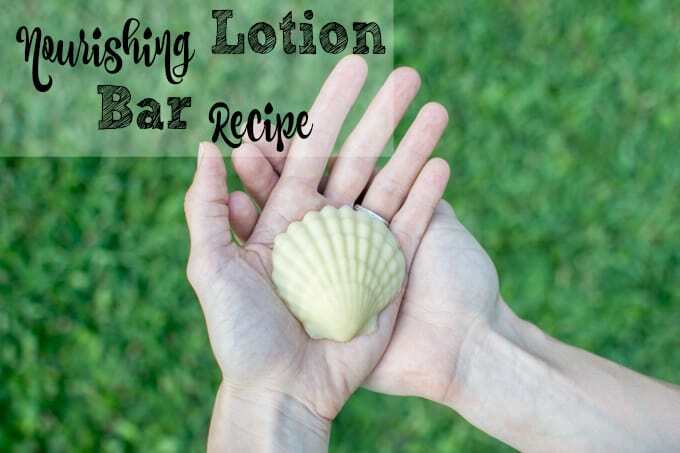 Can add some lotion/coconut oil to this as soap bars are more – dry than body washes. I’ve never had any problem with dryness since I try to use moisturizing bars to begin with, but that would work well for a more basic bar. Liquid vitamin E also mikes a nice addition! This is such a great idea–I LOVE it! Bars of soap are so much less expensive than body washes so this would be a great way to save money! Thanks for sharing this tip–I’m pinning it now! Awesome!!! I hope you enjoy! If you just use a basic bar of soap, you can add vitamin E or anything else you’d like to fancy it up a little. It is such a money saver, for sure! Thank you for pinning.